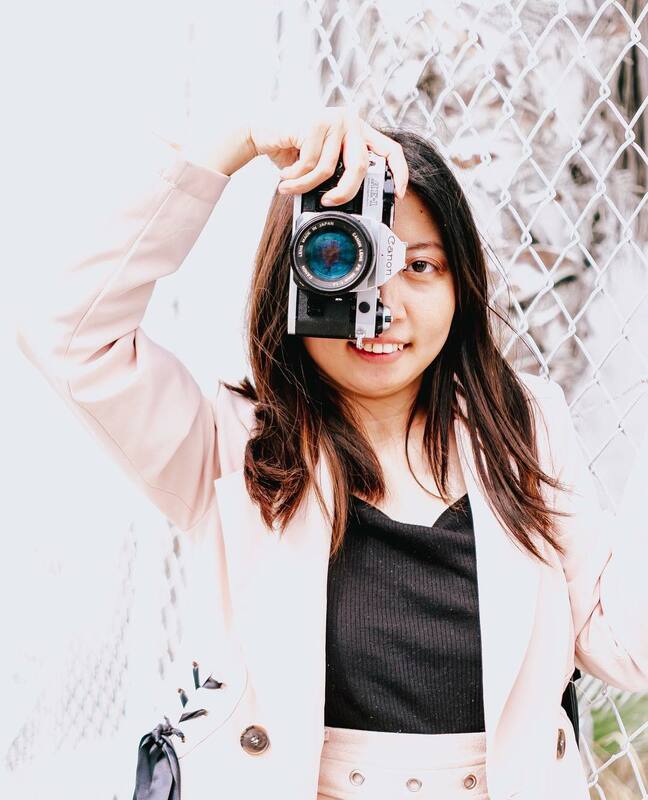 Michelle Balingit, also known as Sey Michelle, is a Los Angeles based social media consultant and brand photographer. She began as a self-taught photographer over 9 years ago and has been involved in marketing for 5 years, so when she fell in love with social media marketing, she put her two passions together. Creating her own business was not without its struggles. For her, the most challenging aspect was the finance. “No one invested in my business but my own,” she said. However, she found once she started reaching out to clients, she started to find success. Now, she has collaborated with lifestyle brand such as Le Tote, Instacart, MD Acne, as well as others where she’s worked to create content and help them grow their social media presence. Very dedicated to her work, Michelle finds helping the brands that she consults the most rewarding. She has a strong passion for telling the brands’ story through social media and watching their growth over time. By creating content for the the brands’ she works with, she helps them connect with their customers, which she loves doing. For more information about Michelle, check out her website and blog Sey Michelle. You can also find her on Instagram @seymichelle, where she posts her work and social media tips for her followers!